Buy a gift voucher for a friend or loved one, and get it emailed to them directly, or print the certificate. For each gift certificate purchased, a unique pdf certificate will be created and sent to you, or sent to your chosen recipient directly via email. You can also add a personalised message. 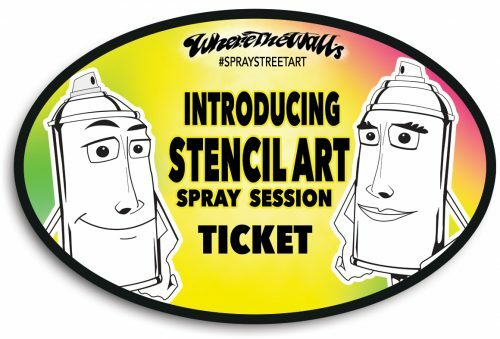 This is a gift voucher for a student street art walking tour booking. There is no expiry date on the gift voucher. 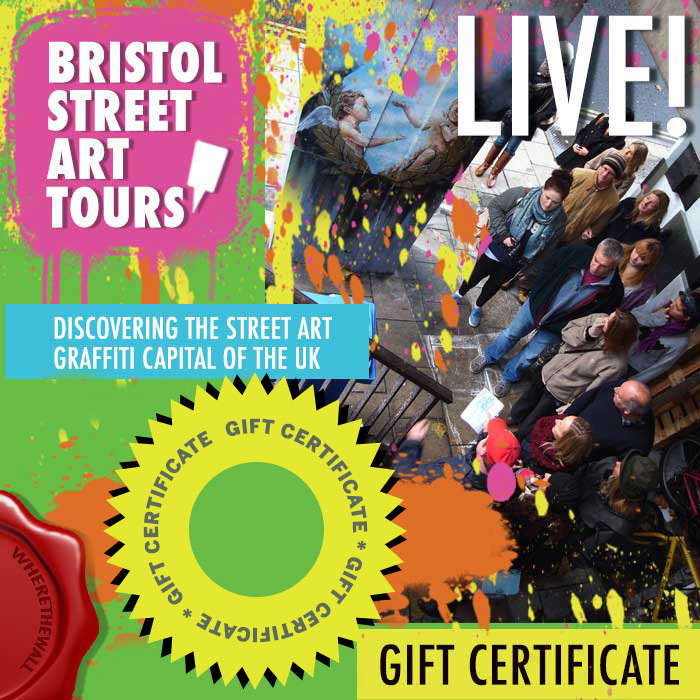 Simply go to our tour timetable and calendar, choose the tour and ticket type, add to the cart, then go to the cart screen, and enter your unique gift voucher code into box provided, click apply voucher, and voila! The discount will be applied. Complete the process and the ticket(s) will be sent by email.